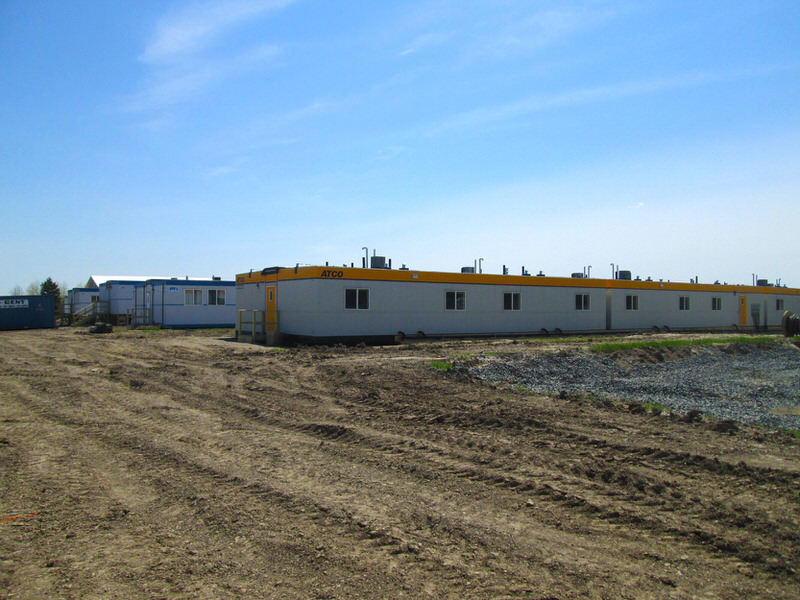 The Atkinson Road Camp Project involves the construction of a camp to house 600 workers required for the development of the New Gold Rainy River project. SCE was retained by Onikaajigan Construction LP to design and obtain approvals for the camp. Onikaajigan Construction LP is a company consisting of Rainy River First Nations and Naicatchewenin First Nation. SCE was also retained by Onikaajigan Construction LP to provide contract administration and project management services on the project.